Maximize your Chamber Membership with a Melbourne Regional Chamber ‘Grow Your Business’ workshop. 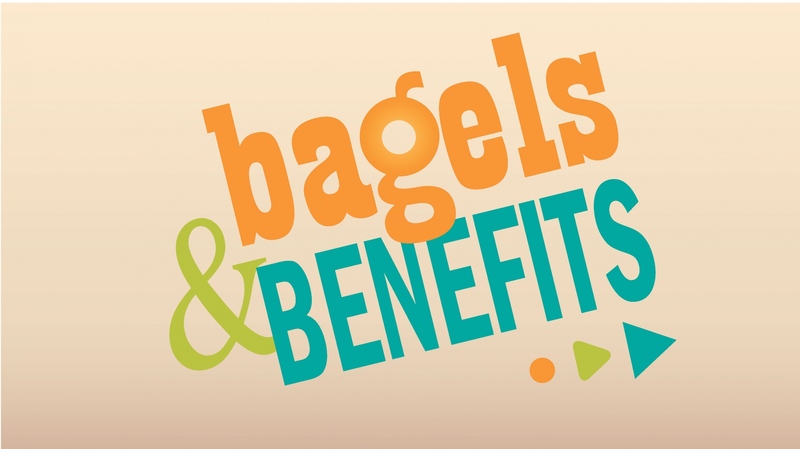 Join us this month and enjoy a delicious hot buffet style breakfast while networking with community leaders, small business owners and other key business representatives from the local area. Join the Melbourne Regional Chamber's Small Business Council for its monthly meeting and Networking Event! Designed for organizations under 50 employees, this event provides an opportunity for Council Members network, share information, and gather the resources they need to improve, grow, and flourish. We are made up of motivated, energetic professionals certain to become the Chamber's future leaders. We encourage members to get involved and make a difference by becoming active participants in the professional, civic and social aspects of their communities. Join ENGAGE Professionals to network, advance your career, develop your leadership capabilities, and give back to the Melbourne community all while having a great time. We will be having our May Board Meeting and Board of Directors Social at River Rocks on May 8. The Board meeting is 4:00pm - 5:15pm and the social is immediately following until 7:00pm. Gatherings to empower diverse working women to achieve their highest potential through collaborative initiatives focusing on networking & professional development. Gentlemen welcome. 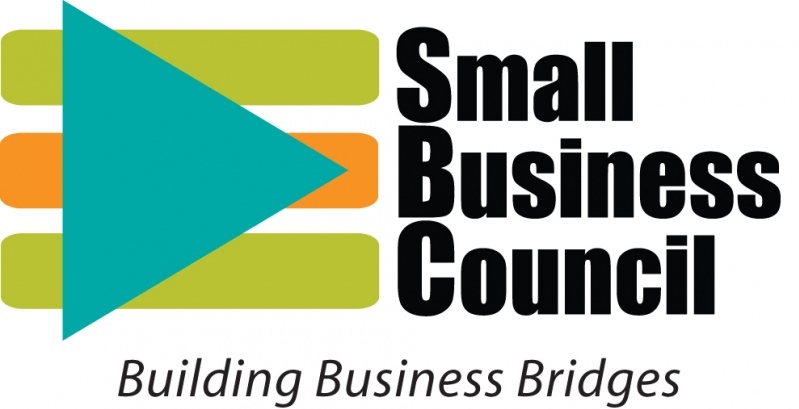 This annual BBC event allows its Members to connect, break bread, and learn and share best practices for staying on the high road of business. Please join us for the Melbourne Regional Chamber's Business After Hours. New and current Chamber members will meet and greet in a relaxed, social setting and learn more about each other. Event is free to attend for members, but please register in advance. Welcome to the Melbourne Regional Chamber! This is an orientation program designed to familiarize you with the many programs, opportunities, and resources that are available to you as a New Member, or a New representative with your Member company. 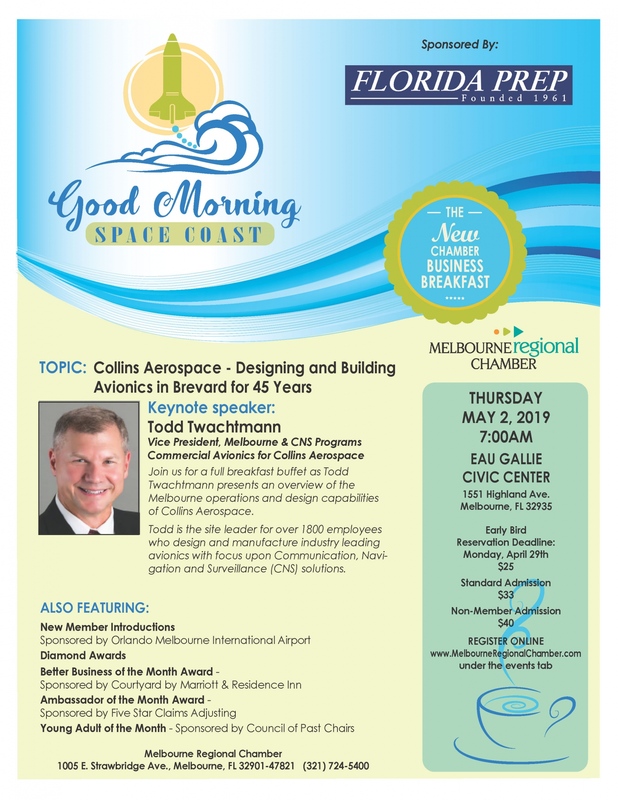 At this meeting, you will learn how to maximize your membership, receive your complete new member packet including membership plaque, and register to be introduced as a new member at an upcoming chamber Business Breakfast event. So, please mark your calendar now to attend this orientation event! Join us this month at Hilton Melbourne Rialto Place and enjoy a delicious hot buffet style breakfast while networking with community leaders, small business owners and other key business representatives from the local area. This hands-on and interactive training is dedicated to helping members get the most of out of their membership. Bring your laptop and be prepared to learn how to take advantage of the resources on our website and network, over bagels and coffee. Members need to attend a Get Connected! Workshop before attending this event and pre-registration required. 903 E. New Haven Ave.
Join us for a brand new signature event presented by the Melbourne Regional Chamber: Meet The Money (Learn the Secrets to Getting Fully Funded). This signature event promotes vital connections between Nonprofits, Funders, and the Business Community to build critical alliances for stronger communities. From 1:15-2:00 PM, participants will have the opportunity to choose 1 of 4 Educational Breakout Sessions to participate in hosted by industry experts. From 2:45-4:30 PM participants will come together for an interactive panel discussion featuring 5 industry experts representing Foundations, Fundraisers, and Donors who will answer questions on Individual Giving, Grants, Events and Sponsorships, Corporate Giving and Collaboration for Sustained Giving. Hang around after the panel for Business After Hours where participants can network with fellow colleagues and Chamber Members over complimentary bites and beverages from 5:00-7:00 PM. Organizations are encouraged to bring more than one staff member to the event. Free to attend - and includes lunch! The Women on the Rise Awards, will recognize local exceptional women business leaders who have demonstrated excellence in their career or profession and display generosity of spirit, commitment to integrity and diversity, and genuine collaboration with others in the community. Nominations will be open on July 12th and award candidates are reviewed and selected by the Women on the Rise Awards Judging Panel. Awards will be presented in the following categories: Woman to Watch Award, Trailblazer Award, Collective Impact Award, and the Woman of Courage Award. Business After Hours Holiday Jingle Mingle Networking event at Wesche Jewelers.